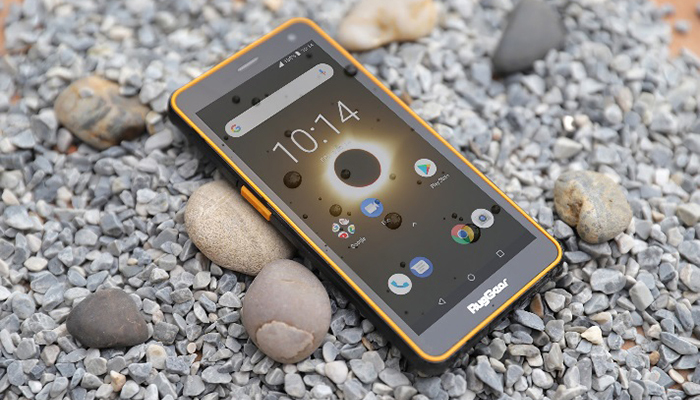 Rugged smartphones for any situation in life that can cope with both - tough environments at work and active leisure lifestyle - are successfully conquering the market more and more. RugGear®, leading manufacturer of rugged mobile devices, is expanding its range of outdoor smartphones with the RG650. The new model is a robust smartphone of the mid-level class with a design suitable for everyday use and a reasonable price of 199 EUR. The RG650 is the ideal device for anyone looking for a robust and reliable smartphone with an excellent price/performance ratio that can withstand the toughest environmental conditions. Users who like to travel in extreme environments and don't want to strain their sensitive and expensive smartphones will find the RG650 to be a device in a design suitable for everyday use that will be reliable in the rough moments of life. The outdoor smartphone with Android 8.1 (Oreo) has a 5.5 inch 18:9 HD+ “Edge-to-edge” display. In addition, the RG650 meets not only the IP68 standard but also the military standard MIL-STD 810G and is therefore protected against all kinds of liquids, dust, oil mist, vibrations, shocks and even drops from up to 1.5 meters on concrete. The display has a high luminosity (>500 Nits) and can be used outdoors in strong sunlight. Equipped with a powerful speaker (approx. 95dB@10cm), the RG650 is ideal for use on noisy construction sites, for outdoor sports or at festivals. RG650 features industrial PTT accreditation and is compatible with mainstream PTT solutions in the market such as Motorola’s Kodiak - a leader in enterprise communications. Define the yellow side button to do anything you want for example: launching the camera, a favorite app or Push-to-talk, all with one press. Rugged phones are evolving from niche products to all-in-one devices for everyday use. According to IDC market research, more than 95 million smartphones are damaged by crashes every year. This is immediately followed by moisture damage. The bottom line: Damage to smartphones is worth almost $30 billion. With the RG650 RugGear is developing a mobile device with a large battery capacity that can cope with all environmental conditions. Despite its compact and slim design with dimensions of 151,5 x 74 x 12,5 mm (L x W x H), the RG650 meets the industry’s toughest military standard MIL-STD 810G. It also works reliably in a temperature range from -20°C to +60° C. The use of a special polycarbonate mixture for the housing and specially arranged crash zones to dissipate the impact energy help to protect the sensitive electronics from impacts and vibrations. The RG650 can also show off its durability: the 4,200mAh battery ensures it can reliably carry users through a full day’s use. Various sensors such as ambient light sensor, accelerometer,, proximity sensor and compass round off the equipment package. The RugGear RG650 comes with a USB 2.0 cable, charger and QuickStart Guide. The RG650 is available from December 2018 for an RRP of 199 EUR from leading specialist dealers and on Amazon. Captec, the designer and supplier of specialist computing platforms, has teamed up with market-leading rugged tablet manufacturers to provide 360-degree in-vehicle solutions. The specialist tablets from Dell, Getac, Panasonic and Samsung are designed to accommodate the needs of demanding applications in industries including construction, utilities, and fire and rescue. In the modern working environment, it is crucial for fleets to have the tools that allow them to work efficiently through improved communication and efficiency. By securing these strategic partnerships, Captec provides fleets with high-performance technology and the flexibility to achieve an optimal balance between performance and budget for their application. 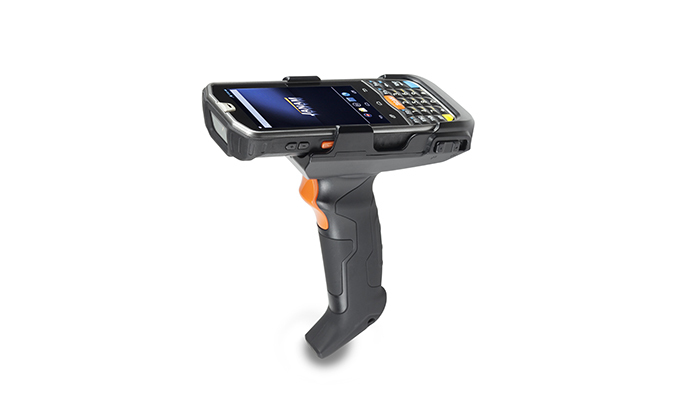 With features including high ingress protection, ruggedisation, built-in GPS and barcode scanners, the tablets meet and exceed the needs of mobile workforces across multiple sectors. Each tablet can be combined with a vehicle dock, specifically designed to accommodate it – sourced by Captec from its trusted vehicle docking partners, Gamber-Johnson and Havis. To provide a true 360-degree solution, Captec offers a complete installation service including full vehicle audits, custom cabling, onsite installation performed by experienced engineers and tailored through life support. For more complex applications demanding a high level of customisation such as additional ruggedisation for uninterrupted operation in hostile conditions, Captec offer bespoke engineering and technical services. From the initial design concept through to testing and validation, Captec can make any necessary modifications quickly and effectively at its dedicated in-house engineering facilities. In addition to offering models from suppliers through strategic partnerships, Captec has recently designed, developed and introduced a brand new rugged tablet of its own. 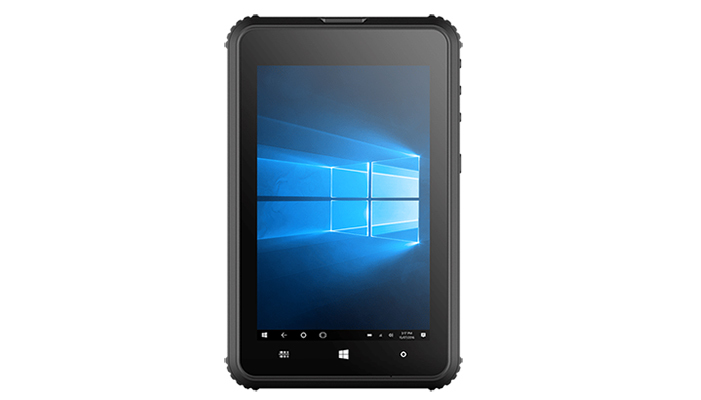 The VT-681 tablet is a fully rugged device, powered by Windows 10 IoT, making it ideal for fleets requiring a cost-effective solution, without compromising on performance or features from other well-known suppliers. 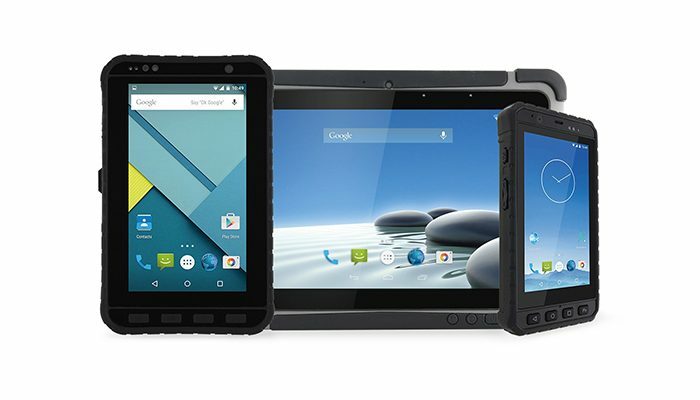 Captec, designer and supplier of specialist computer platforms, has announced the launch of a brand new fully rugged tablet, built specifically for mobile workforces. The lightweight, 8-inch VT 681 provides smaller fleets with an affordable Windows-based tablet and has been developed by Captec to disrupt the market currently dominated by more expensive rugged hardware. Ruggedisation features include IP-67 protection and drop-testing to 1.2 metres, enabling the tablet to comfortably withstand the stresses of challenging environments including rough treatment, dust and water ingress and shocks. 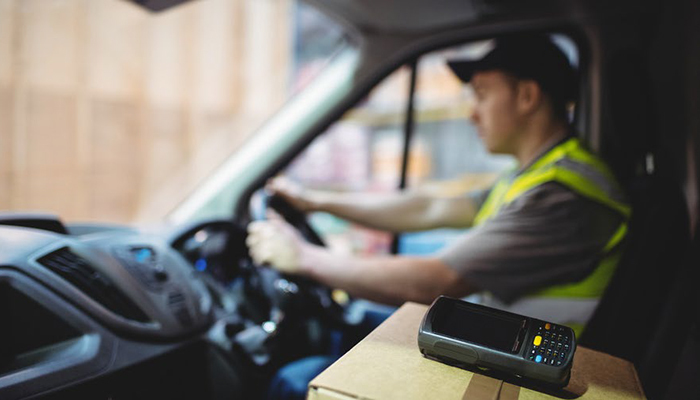 With built-in GPS and an optional barcode scanner, the VT-681 supports the application needs of today’s mobile workforce across sectors including construction, field services, utility fleets and emergency services. The addition of an integrated hand strap delivers maximum comfort on-the-go, while the active stylus pen increases the functionality available to field service professionals, even in wet conditions. "With built-in GPS and an optional barcode scanner, the VT-681 supports the application needs of today’s mobile workforce across sectors including construction, field services, utility fleets and emergency services..."
For mobile workforces requiring use in and out of vehicles, Captec has also developed the IVM-681 vehicle dock, designed to accommodate the VT-681 tablet. The new Captec dock is robust, compact and quick and easy to use. It features USB and power pass through and has been constructed to offer hassle-free, one-handed cost-effective docking. To meet the critical safety requirements of in-vehicle applications, the dock has been tested for its ability to endure shock and vibration – enabling tablets to stay securely mounted, even in the event of a collision. As well as developing the new tablet and dock, Captec offers a complete installation service. By fully managing everything from vehicle audits and custom cable looms to installation and through-life support, Captec optimise in-vehicle applications for reliability, safety and longevity. 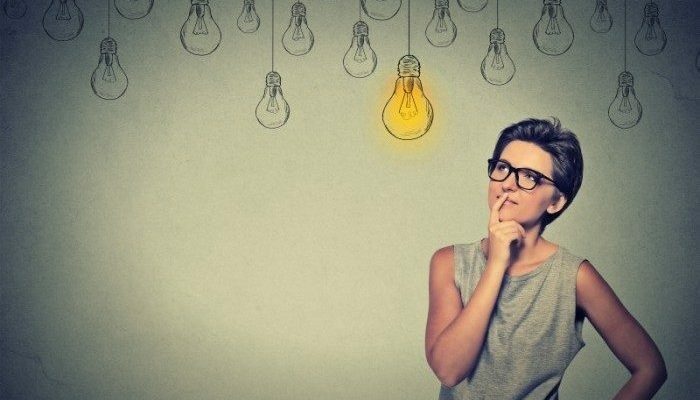 Welcome to the third part of this series in which Field Service News Editor-in-Chief Kris Oldland takes a look at some of the key trends set to have an impact in 2016. 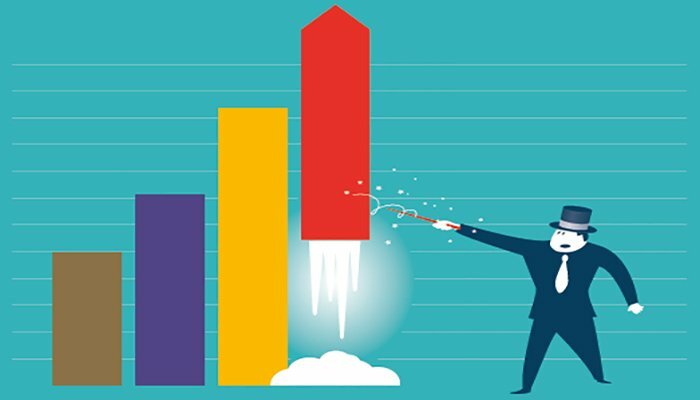 In part one he looked at way the business trend of servitization is set to become more commonplace this year and in part two he looked at the impact IoT and AR might have. Lets be honest, when we think of Smart Glasses, nine times out of ten we think of Google’s ultimately ill-fated Glass product, which after emerging in a blaze of PR activity eventually limped out of a public beta trial amidst growing negative publicity, and the unfortunate nickname of Glasshole being afforded to those who had paid £1,500 for the privilege of beta testing the devices. 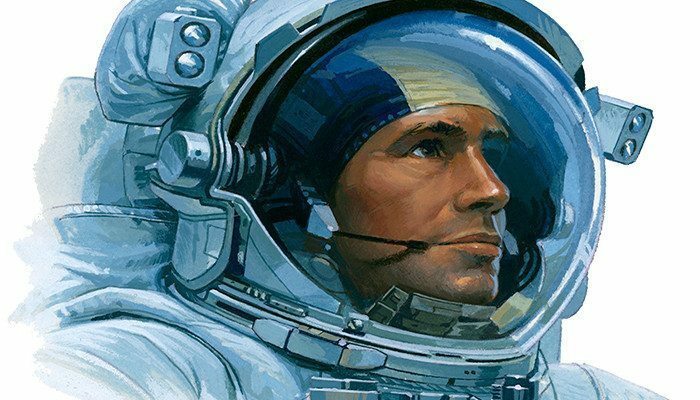 However, whilst the consumer world clearly wasn’t quite ready for advent of smart glasses, the world of enterprise and in particular field service has been waiting in the wings, ready to adopt the technology. Indeed the rumours being discretely leaked from Google HQ is that the next iteration of Glass will be firmly focused on the more lucrative (and sensible) market of industry and enterprise. However, the Californian computing giant shouldn’t bide their time too much in releasing Glass 2.0 (although it is heavily rumoured for a 2016 launch) as they are far removed from having a monopoly on the smart glasses market. Dedicated Smart Glass manufacturers such as Pivothead and Vuzix have already stolen a march on them within the enterprise whilst there are interesting products from the likes of Sony in the market also. So why does field service make for such an obvious target market for Smart Glasses? Well the argument is essentially two-fold, firstly there is the same argument that we have just explored for AR. Namely that by delivering a ‘see-what-i-see’ communication channel, field service companies are able to utilise Smart Glasses to replace the need for sending their expert engineers half way around the world. As with AR Smart Glasses provide an effective means of delivering expertise to a less experienced on-site engineer digitally potentially reducing costs quite significantly. Secondly there is the fact that Smart Glasses can enable an engineer to receive updates and access information via a truly hands free platform. This is of course beneficial for any field engineer, but for those engineers working in hazardous environments such as scaffolding for example, a potentially crucial breakthrough in health and safety terms. And whilst as mentioned a number of companies have taken advantage of Google’s closure of the initial Glass beta program in gaining both market share and brand awareness, the fact remains that when Glass2.0 finally arrives it will shift the spotlight firmly back onto the potential of Smart Glasses once more. The impact of consumerisation on enterprise technology was probably not felt more keenly than by those companies specialising in the manufacture of ruggedised computers. In field service in particular the arrival of firstly the iPhone followed quickly by the wider adoption of the Android had huge ramifications for the sales of rugged PDAs and handhelds computers. Seemingly overnight the devices our engineers had relied on became aesthetically at least, that much more antiquated. The arrival of the iPad and other consumer grade tablets had a similar effect on the industrial laptop sector as well. With intuitive interfaces, powerful processing power (relatively speaking) and perhaps most importantly of all a high gloss ‘sexiness’ factor consumer devices were permeating many corners of field service in recent years. However, the tide it seems is turning back in favour of devices fit for the more demanding rigours of industry. Firstly, there are the horror stories beginning to emerge of significant challenges evolving from the deployment of consumer devices within the workplace. One such example being of a major UK high street retailer who had deployed Apple devices to 3,000 of their front of house staff in an attempt to mobilise the sales workforce. Whilst an effective deployment initially, all of the good work was soon undone when Apple rolled out an update to IoS, which resulted in a core app the retailer relied upon becoming non-functional. Tablets such as the T800 by Getac or the R12 by Xplore for example are both elegant devices that could pass for a consumer unit despite maintaining high rugged specifications. In the end a patch was introduced to rectify the issue, however each of the 3,000 devices needed to be flashed - not the simplest of projects to organise in a hurry logistically and an issue that would have been unlikely to occur on the more business centred Windows platform perhaps. 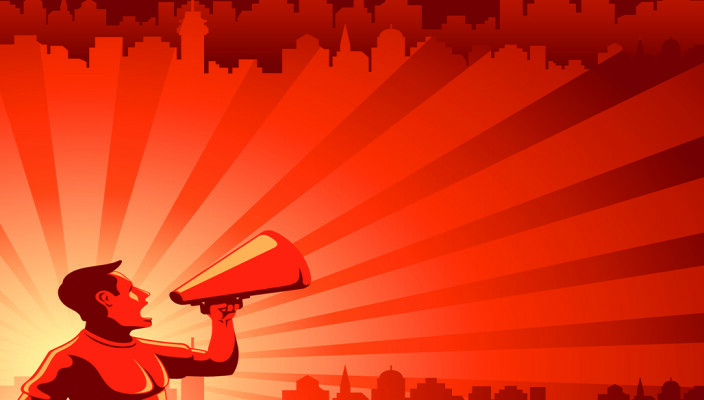 Then there is the fact that the rugged manufacturers themselves have cottoned onto the growing importance of consumerisation to their market (and indeed upon their clients buying decisions). As a result of doing so have most major players in the space have firstly embraced the Android platform to enable those companies that wish to harness the familiarity of the OS to speed up adoption rates to do so and also secondly taken a more aesthetically pleasing approach to form factor for rugged devices. Add to this the fact that whilst Total-cost-of-ownership (TCO) remains one of the rugged manufacturers key arguments in favour of selecting a rugged device over it’s consumer counterpart, our own research revealed that of those companies that do opt for rugged devices do so for reliability reasons rather than cost, then there is a pretty compelling argument to be had with TCO becoming just a very nice bonus in the equation. Very simply, across the whole life span of a unit deployed in the fiel, a rugged device will often cost a company less, and deliver far greater reliability in the field. 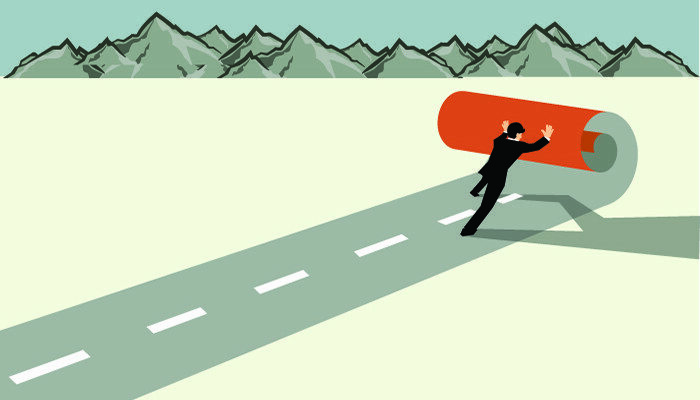 retaining customers (studies show that it is six times more costly to win business than it is to retain it also) then for many field service companies, the option to invest in consumer technology over fit-for-purpose rugged equivalents just isn’t valid anymore.